Dublin short sale statistics show a very active short sale housing market for 2011. Dublin has been a popular destination for people living in the South Bay and Fremont/Milpitas area due to it’s easy proximity to Interstates 580 and 680, as well as easy access to public transportation and BART. 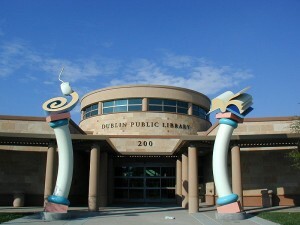 Dublin still boasts its older, more established areas such as those bordering south San Ramon along I-680, but has also flourished to the East in new development areas such as Dublin Ranch and Dublin Ranch Village. These newer areas, most within 10 years old, have had many homes purchased during the real estate boom in which home prices were very high. Many of these areas in Dublin Ranch and Dublin Ranch Village have become a Dublin short sale in 2011, thus driving up those statistics of those sales in the area even higher. The benefit to some of this increase in Dublin short sale homes is of course the opportunity for buyers to purchase these homes at a discount of their previous value. Home prices have dropped as much as 30-40% in Dublin since the peak of the market in 2006-2007. 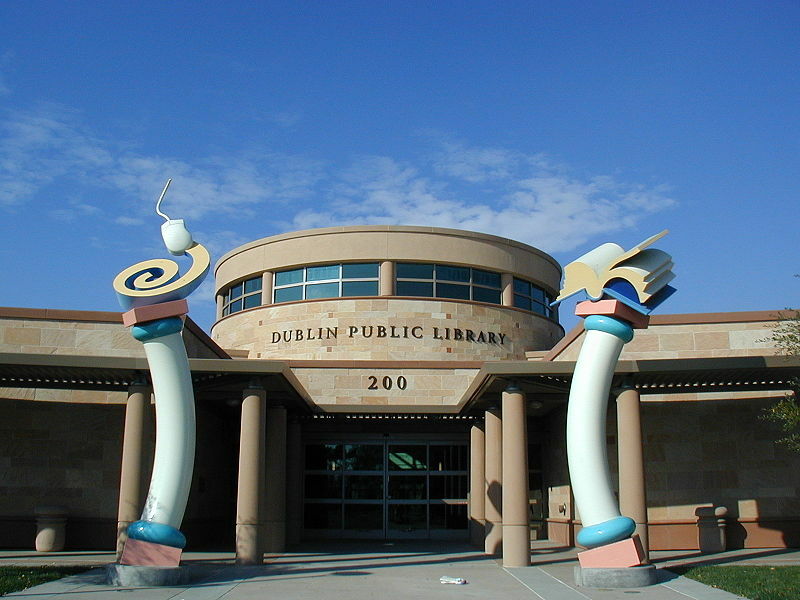 With all of the amenities that Dublin has to offer, including a new Civic Center, Library, Ball Fields and Parks, Shopping Centers, Golf Courses and more, Dublin continues to be a great destination in the East Bay area. Regarding short sale activity in Dublin, there are currently 26 active Dublin short sale properties on the market, ranging from 1-383 days on the market. The home prices of these active listings range from $140,000-$850,000. There are currently 108 pending Dublin short sale properties, ranging in price from $124,500-$1,200,000. As for sold Dublin short sale properties, there are 201 properties sold so far in 2011, ranging from 0-490 days on the market, and with sales prices of $119,000-$1,040,000. We expect Dublin short sale inventories to remain constant and even rise over the next couple years. If you are interested in purchasing a short sale in Dublin, or listing your hone in Dublin as a short sale, please contact us. East Bay Short Sale Group specializes in helping buyers and sellers with all their real estate needs pertaining to a Dublin Short Sale!